At Vancouver Tennis Center, we offer a variety of lessons and programs tailored for the long-term development of junior players. Youth programs are committed to growing the person, player, and athlete in a dynamic environment. 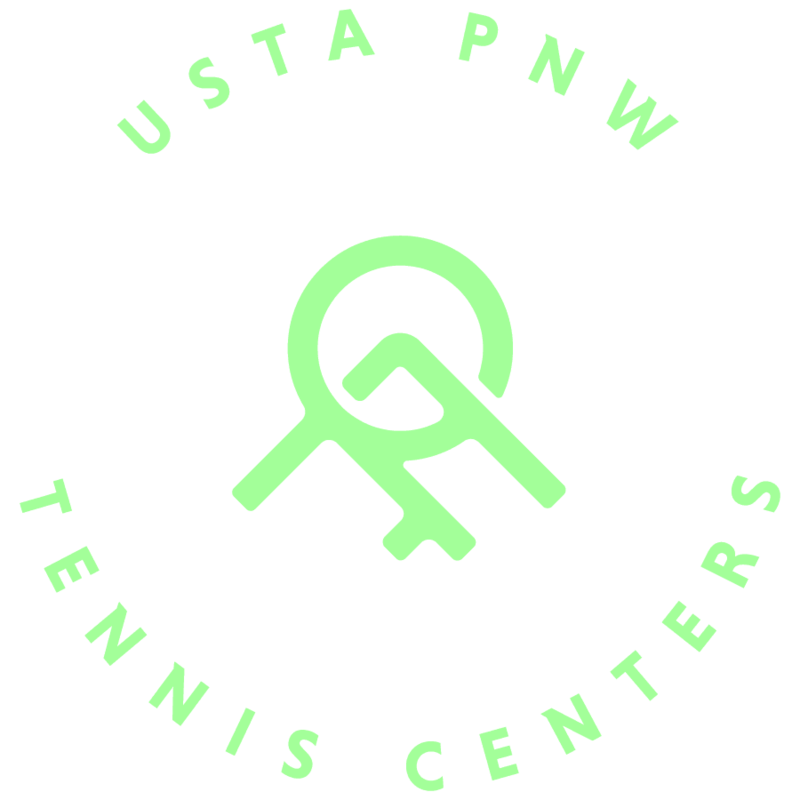 Our programs include athletic development activities with appropriate modern teaching techniques and equipment to lay the foundation for future success. In our programs, players will be challenged, develop a passion for the sport, and most importantly, have FUN! 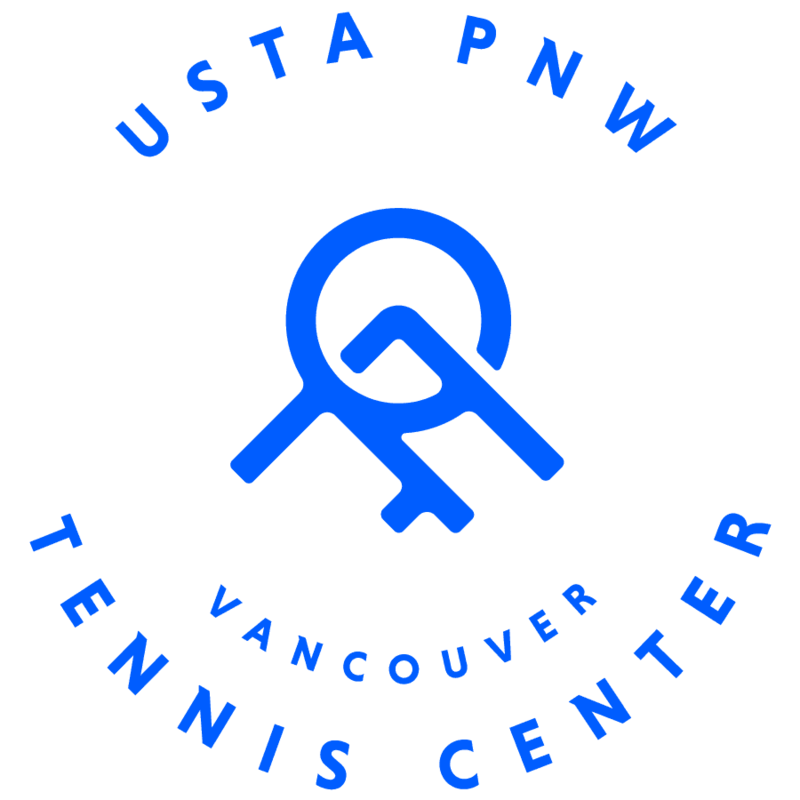 If you have additional questions about which level is best for your child, email vtc@pnw.usta.com to schedule a 15-minute evaluation (*fees may apply). In your message please include your child’s name, age and prior experience. *All program pricing is listed at the member rate. Non-members will pay an additional 20%. Select your child’s age group to see which classes are best for them.